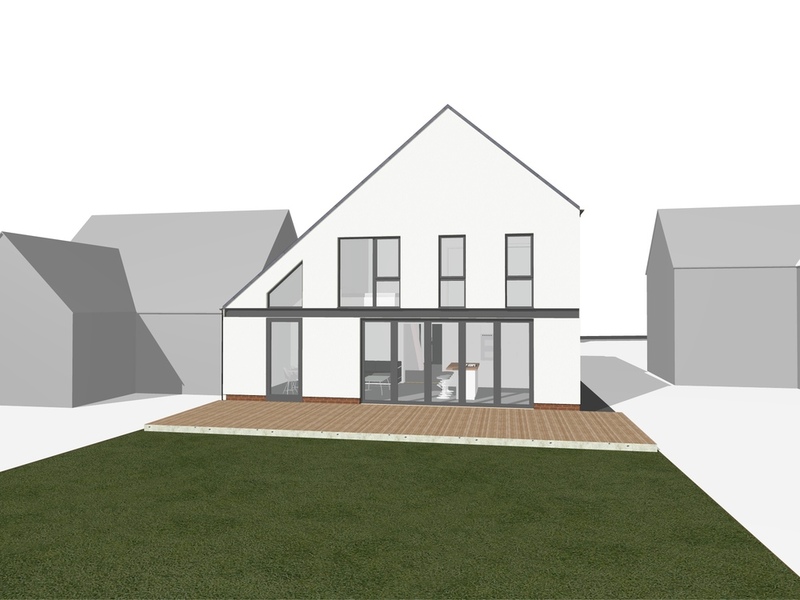 MAD have just received planning approval for 2 new bungalows off Dunston Road, Chesterfield. 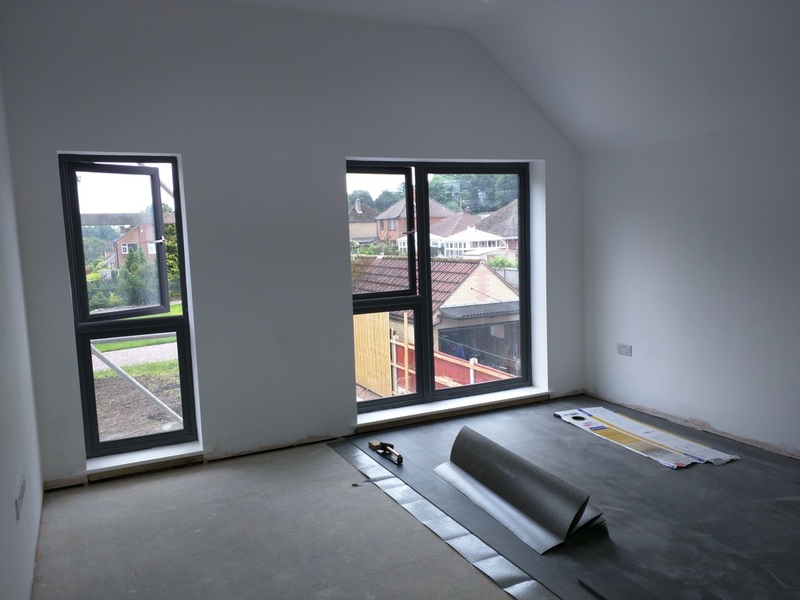 Each bungalow, feature a master bedroom with en-suite with a further 2 bedrooms, and open plan living / dining / kitchen area overlooking the gardens. 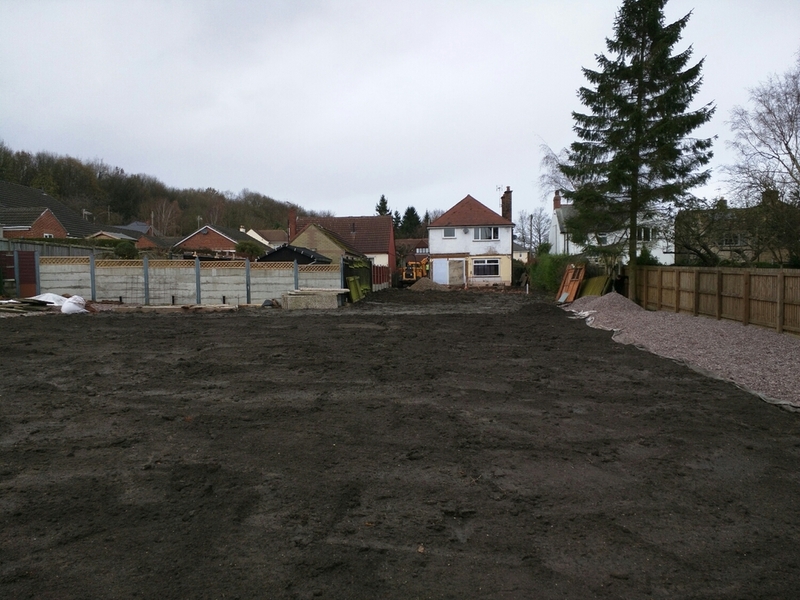 Work on site is due to start in the middle of 2016. 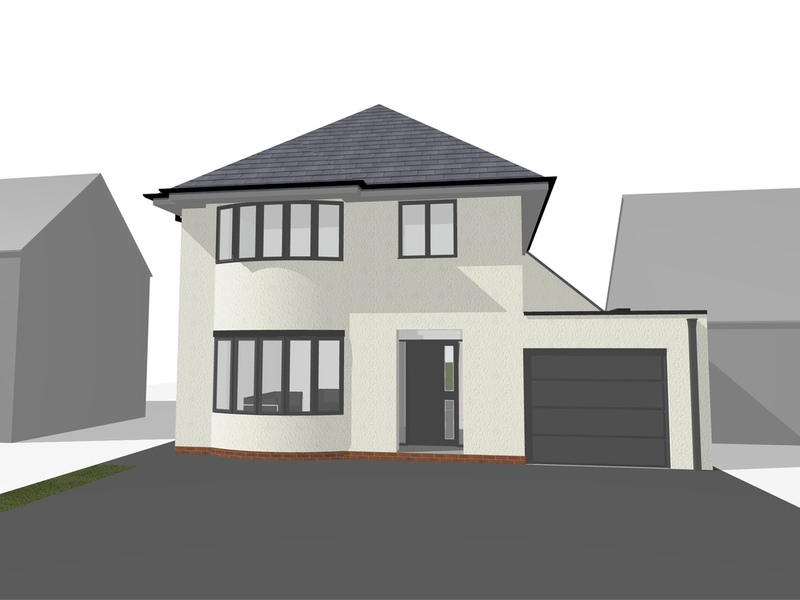 MAD have just received planning approval for our proposed alterations to a house on Ashover Road, Chesterfield. 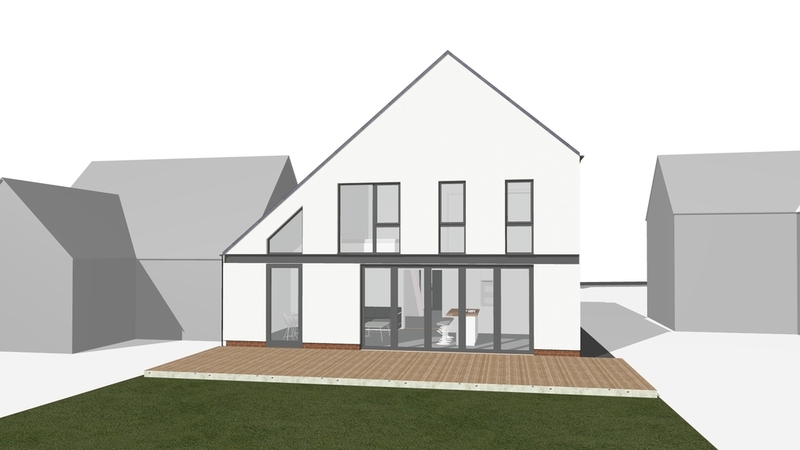 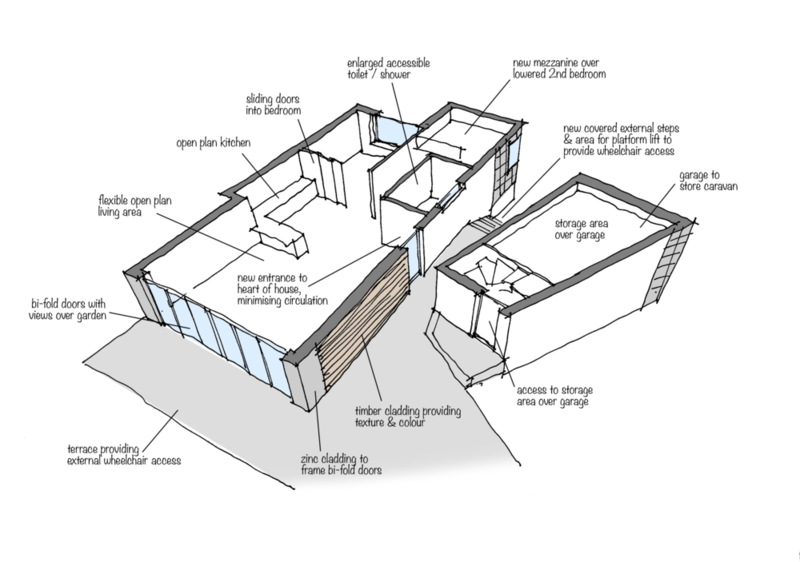 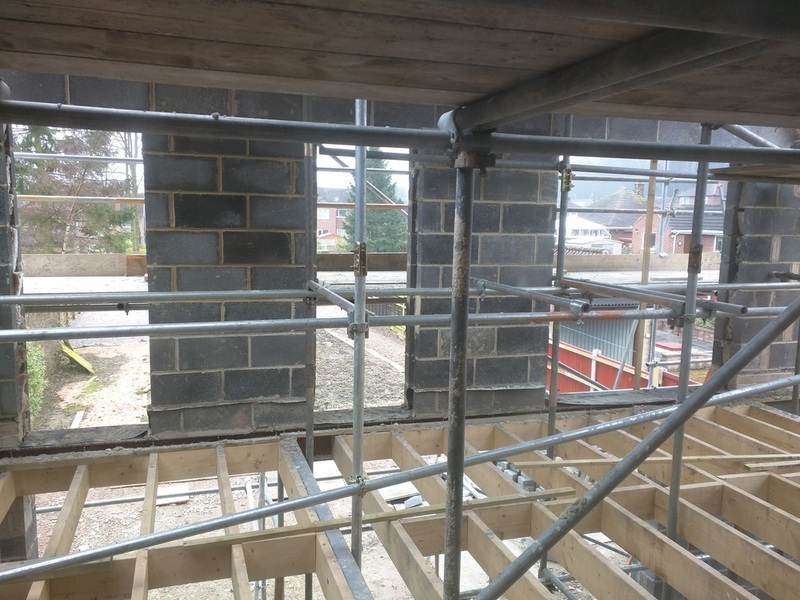 The scheme includes the complete renovation of the house including a new two storey rear extension featuring a new open plan kitchen / dining / living area on the ground floor. 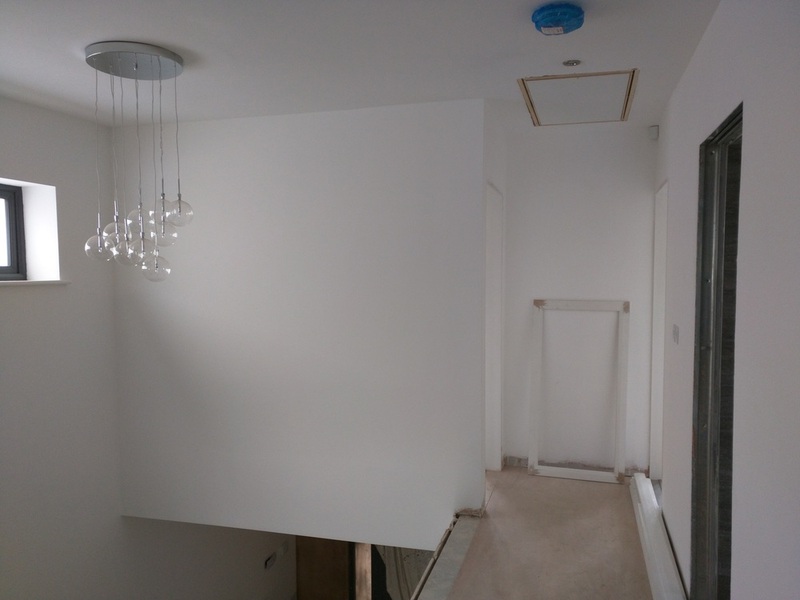 Upstairs a new master bedroom suite with dressing room & en-suite. 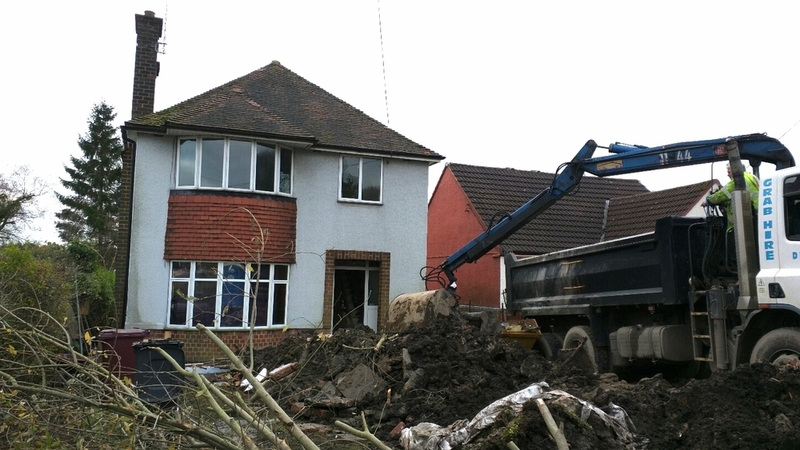 Work on site has already begun with the demolition of the existing out buildings & extensions.